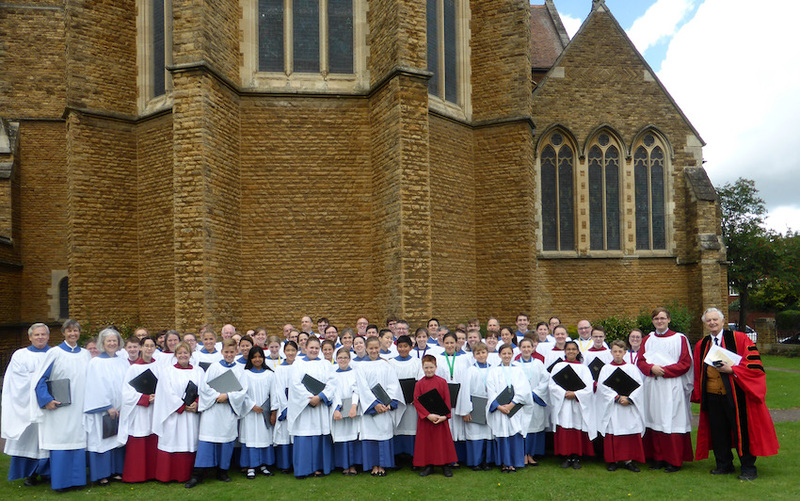 On Sunday 30 July we had the unique pleasure of welcoming the choir of Trinity Church Princeton, New Jersey, to sing with our choir during the Parish Mass at 10.15am. Our Director of Music Justin Miller knows the church well as he studied in Princeton some years ago, and their Director of Music, Tom Whittemore, was a great friend and mentor. Trinity Church is the flagship American parish for choral music in the USA, and their choirs are superb. 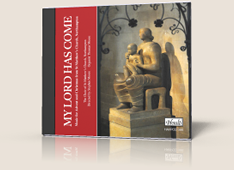 Their visiting choir of 55 singers of all ages made for a spectacular sound with our own choir. 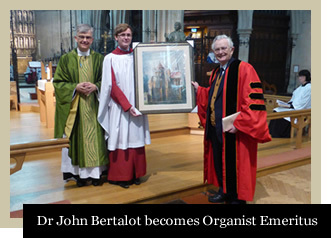 The service included the conferral of the honorary title of Organist Emeritus on Dr John Bertalot, a former Director of Music of both churches, who has been a great supporter of our music here at St Matthew’s for many years. 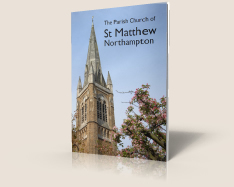 Dr Bertalot began his career at St Matthew’s fresh from Cambridge in 1958 and was with us until 1964. During communion the combined choirs, conducted by Dr Bertalot, sang his own arrangement of Soul of my Saviour, while Justin played the organ. 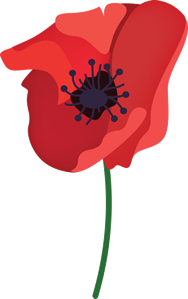 This was its second performance, the first being for Ian Harrison and his choir at St Stephen’s Church, Bournemouth, in April. 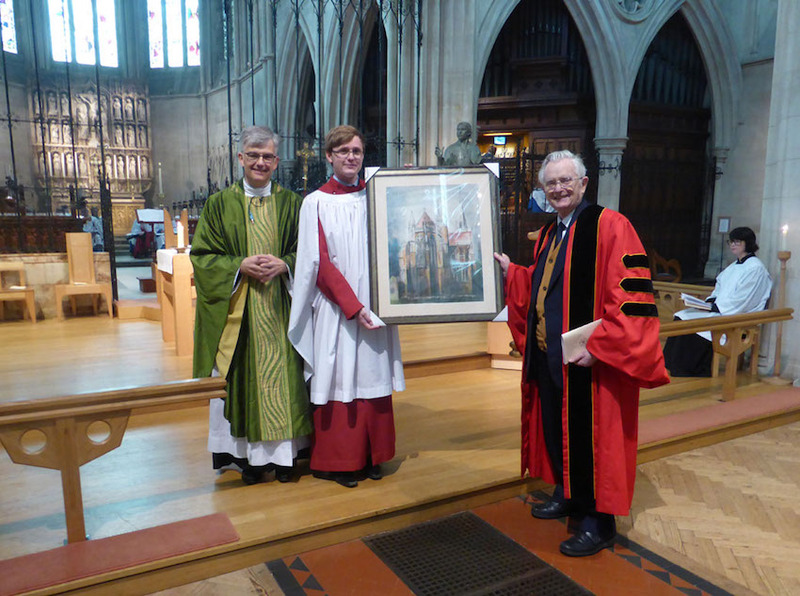 As a memento of the occasion we were delighted to present Dr Bertalot with a print of the John Piper painting of St Matthew’s, with the Piper-designed frame.